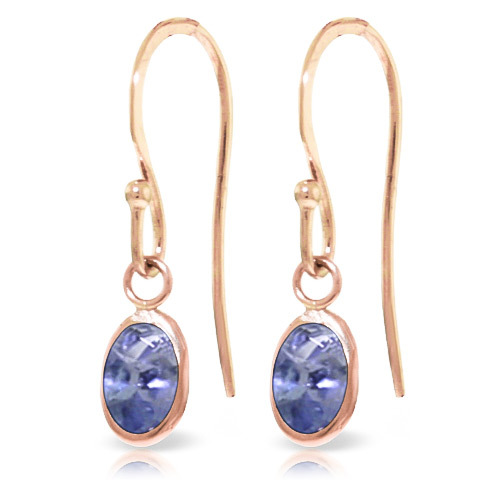 One of most popular designs feature two rare natural tanzanites set into solid rose gold frames. Tanzanite is becoming increasingly hard to find, and the price of this beautiful lavender stone is set to rise. 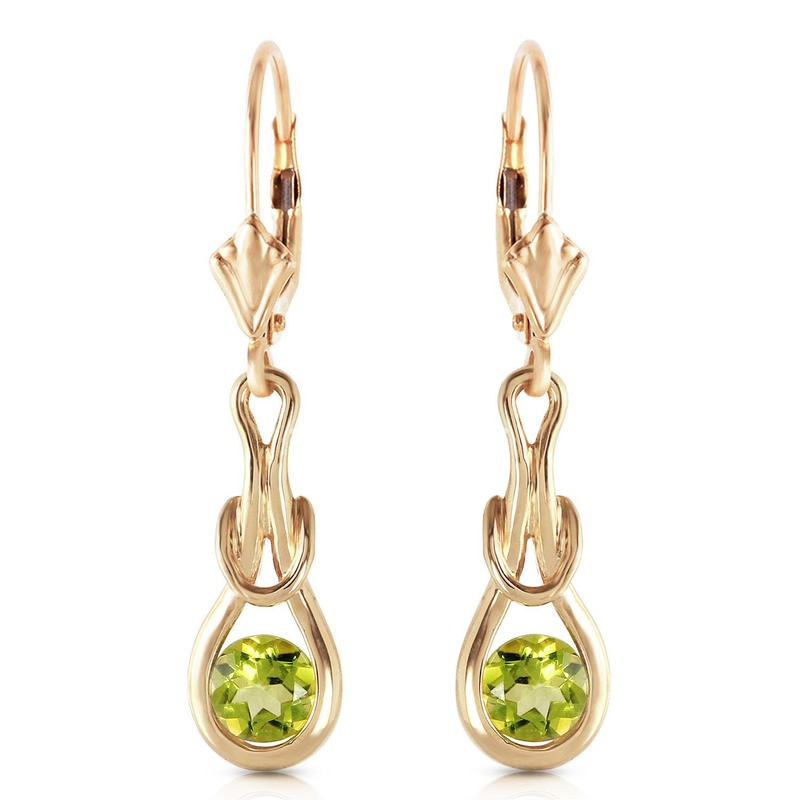 These beautiful earrings may also be a sound investment. Two natural tanzanites, grade AA - bluish violet, total 1 ct for both earrings combined. Oval cut.